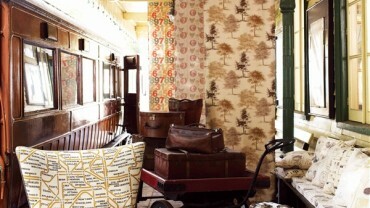 We represent and sell the most prestigious brands in fabrics, wallpapers and carpets. In our atelier we expose a large variety of catalogs, always in accordance with market trends. Surely you will find what you want. Visit us!